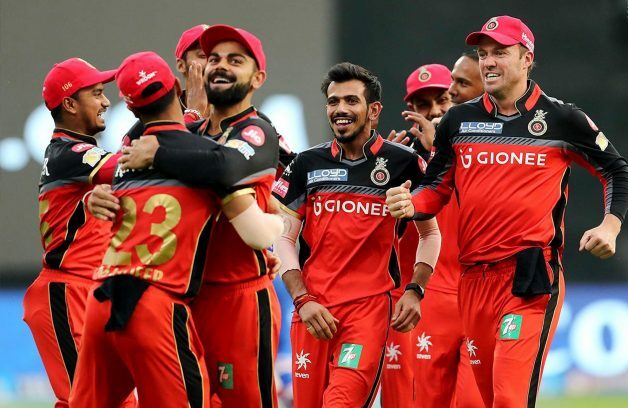 Royal Challengers Bangalore known as RCB have not been consistent in previous 10 editions , have reached three finals but not have been able to cross the final hurdle, They had a shambolic start to IPL campaign in its inaugural edition but turned it around quite dramatically in second half of 2009 season to reach top 4 but were defeated by slimmest of margin to Deccan Chargers. Followed next year with a semi final appearance and runners up in 2011 edition. Next three years they could not reach the playoffs although they had a batting heavy side that could blow away any bowling line up but they were short of quality bowlers in every season. In 2015 they showed improvement by reaching playoffs but were hot and cold during the season. 2016 their batting lead by Virat (who had a gun year) took the team to finals but again they were unable to break the final hoodoo. From 2011 they never had a bowling attack that was able to take 10 wickets. In 2018 auction their management took a different route of not choosing superstars but followed process of creating a balance so that they are not found wanting in any department. 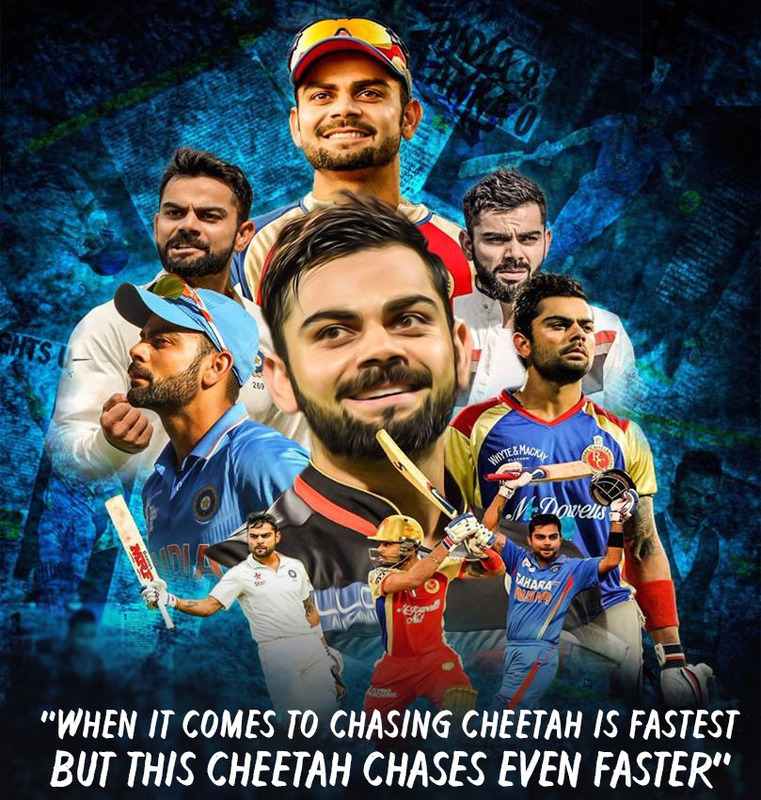 McCullum, Dekock, Virat, ABD, Mandeep,Moeen,DeGrandhomme,Manan,Anderson can chase down any targets. Looking at their bowling Southee,Woakes,Umesh ,Chahal,Sundar can take wickets on any day. Their back up is good with Siraj,Saini(fantastic year in Ranji ),M Ashwin, Pawan Negi,Moeen Ali, and many other Indian recruits which will give them option to fall back on if some of big names do not come to party.Losing Coulter Nile will be a big blow but I guess they have enough firepower with them. Probable X1 : Parthiv/Manan, Dekock/McCullam , Virat,AB Develiers , Mandeep, Degrandhomme,Woakes,Sundar,Chahal,Umesh Yadav,Saini/Siraj. Prediction : With a balanced squad at their disposal will be surprised if they do not reach the semis. Players to watch out for Washington Sundar mighty effective during power plays would like to see him scoring more runs (around 25 if given chance).